Strategic Sourcing Tejari: When was the last time you sharpened your axe? When was the last time you sharpened your axe? Procurement over the years has evolved at a rapid pace; we’ve seen a move from traditional paper based methods to complete online eProcurement cycles. 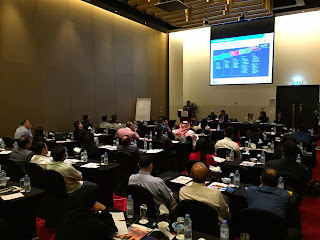 Along with these advancements we have also seen the industry professionals themselves evolve with more and more supply chain professionals looking to advance their knowledge by participating in online certifications, training courses and more. One of the most influential contributors to this rise in academic excellence has been the Chartered Institute of Procurement and Supply. 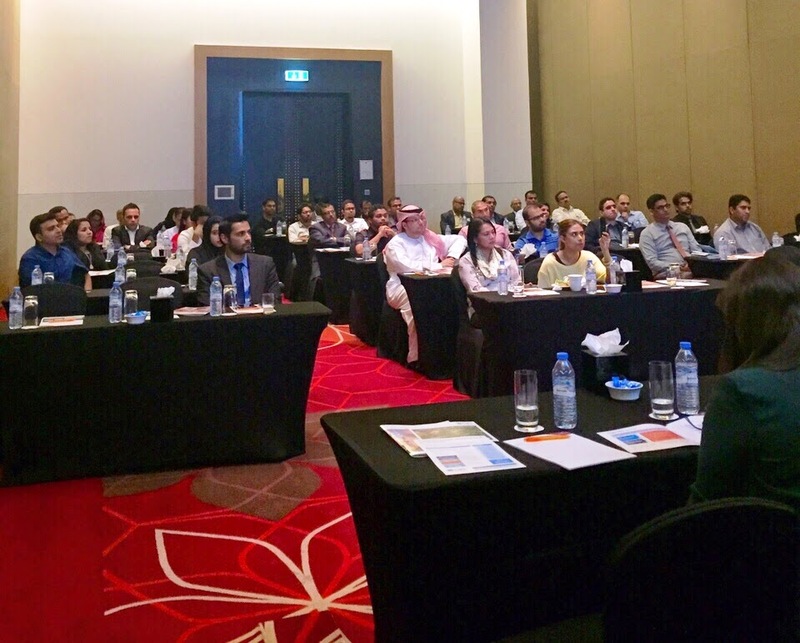 I recently attended a Student event hosted by the CIPS Abu Dhabi Branch aimed at raising awareness around the different CIPS courses available to procurement professionals in the region. The event was informative and touched the various routes to attaining MCIPS status (Educational Route, Management Route and the Corporate Award Route). 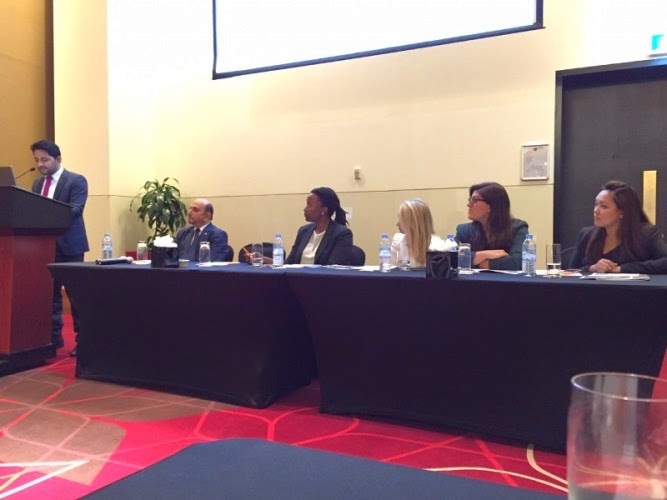 There was an open session moderated by Mr. Lalit K. Dhamija, Vice Chairman of CIPS Abu Dhabi Committee on students’ challenges and possibilities. Students raised questions regarding CIPS certified study centers where the courses are delivered, while also attracting attention on how the exams should be attempted. The CIPS MENA panel members led by Phakama Mpono, Head of Customer Solutions at CIPS, highlighted richly the development plan to focus on study centers and exam venues to help the student in feasibility and ease of access. Furthermore, discussions were directed towards the members of the committee to elaborate on how they overcame the challenges to attempt and complete the CIPS courses. Being a CIPS student myself I would emphasize that time-management is vital when it comes to exam preparation, to have your focus aimed at the important and how to achieve it. Bill asked him a very simple question. When was the last time you sharpened your axe? This question is not only for John, it’s for everyone. We need to ask our self when the last time we sharpened our axes. Sharpening our axe is nothing but doing professional studies, networking and to know what is happening in the profession where we spend 8 to 10 hours every day. Raman’s role in managing various responsibilities alongside studying CIPS was a good example to everyone, underlining how to manage your tasks and setting up priorities. 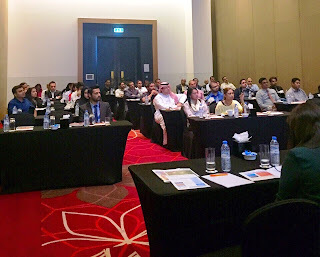 I myself was given an opportunity to highlight how my CIPS education and professional career helped me to be shortlisted for the CIPS Middle East Young Procurement & Supply Chain Professional of the Year Award for the second year running. CIPS by far, is a necessity more than a trophy which improves not just your profession but also your skills which brand your character as a professional. Whatever the job, it’s important that the right education and training is always backed up by practical, experience. A CIPS qualification can help you gain an advanced understanding of purchasing and supply management as well as other essential issues which affect business – but you’ll need to show proven attitude for making the theory work in real business environments. Never rely on a relevant qualification as a job saver, always stand-outside-the-crowd by providing robust examples of where your knowledge and skills made real impact to your organization. I have also attended such a meeting in collaboration with Khalifas Hotels and seek the same result that time management is essential key to prepare for exams.